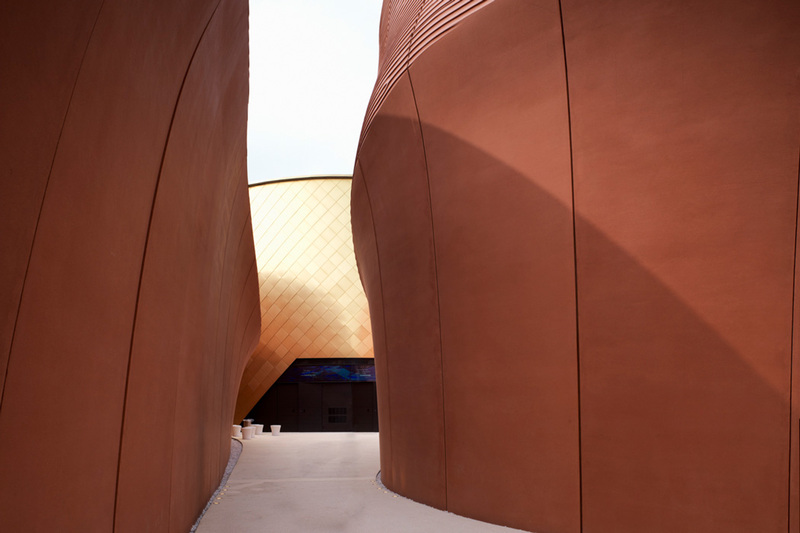 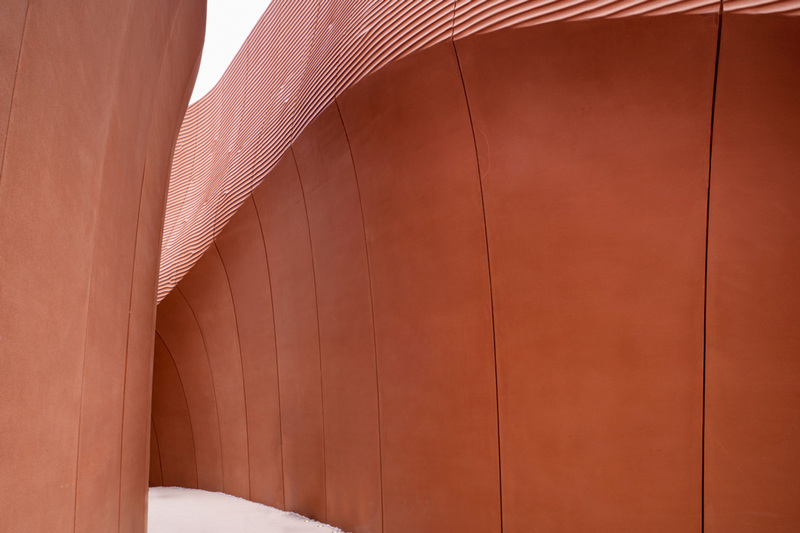 The United Arab Emirates Pavilion takes inspiration from the native landscape and interweaves it with the innovations locals have developed to build their homes and settlements in such an extreme climate. 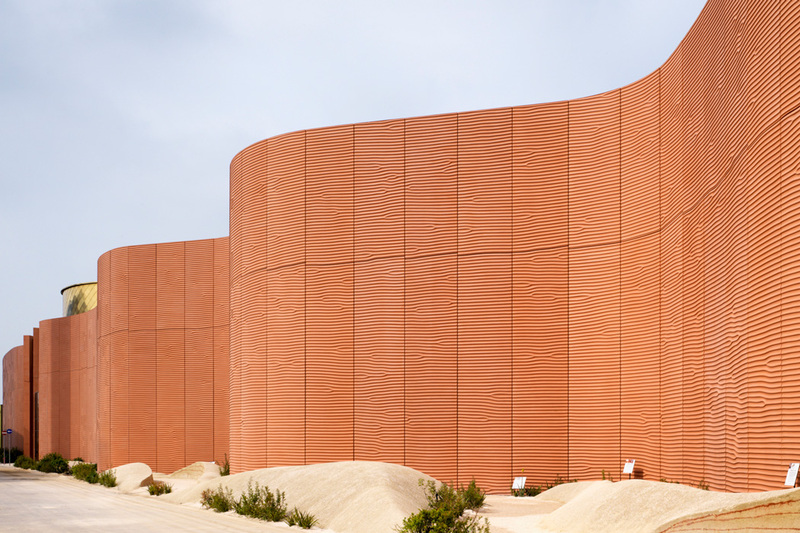 This exciting imagery has been integrated with the vision behind the UAE’s carbon-neutral Masdar City and its ambitious plan to provide a sustainable future for a new desert city. The most significant "green benefit" of the UAE Pavilion is that the whole structure is designed to be dismantled, brought back to the UAE and remounted. 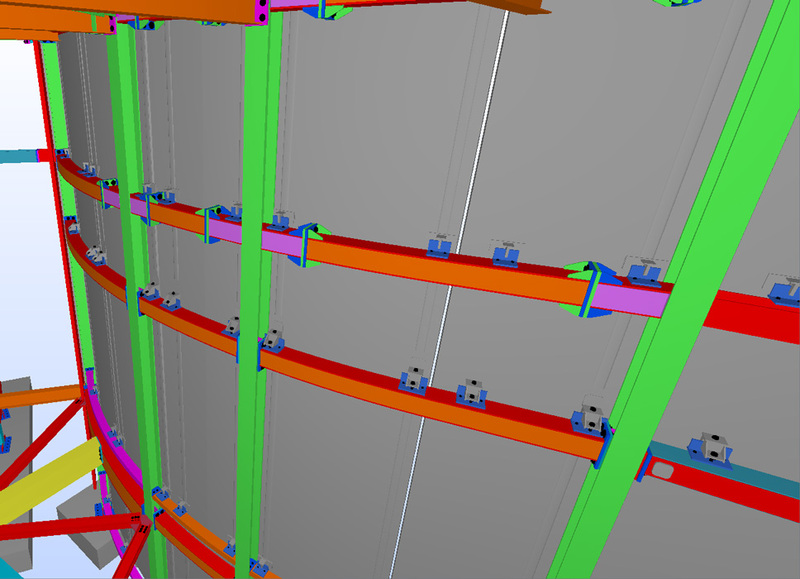 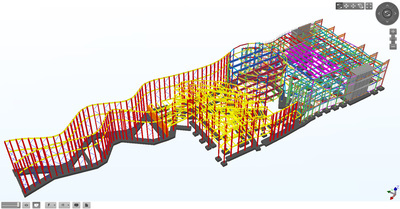 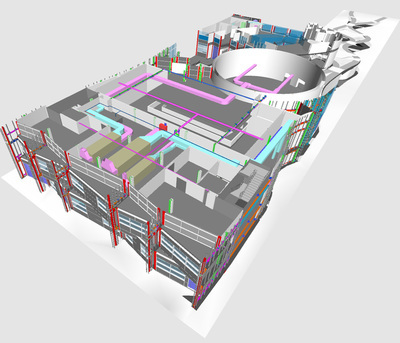 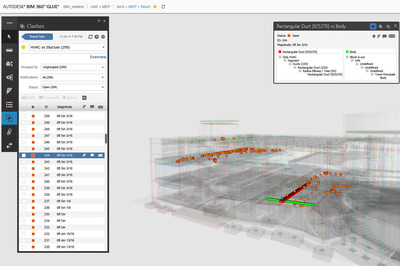 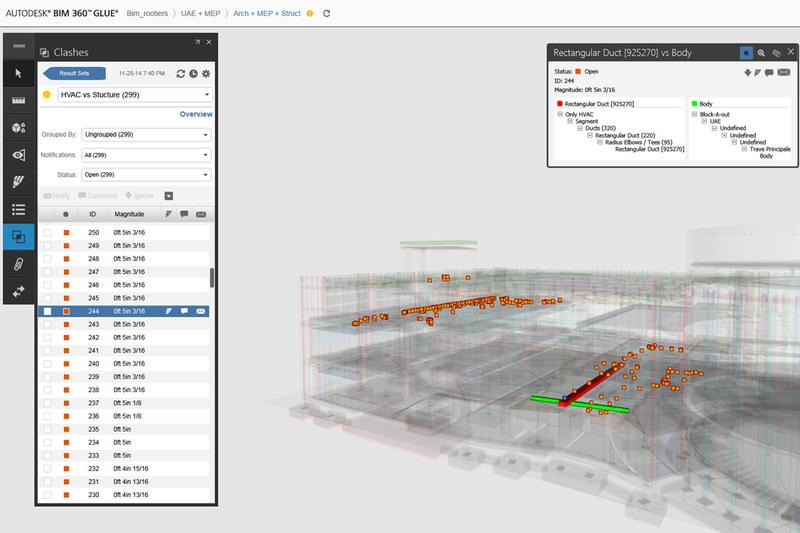 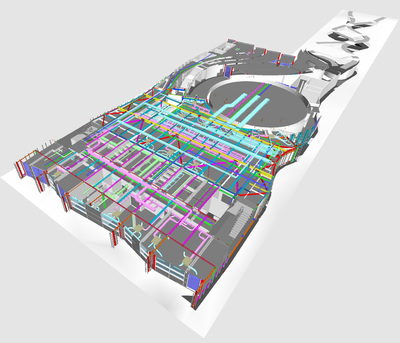 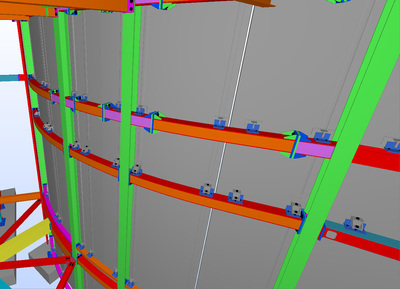 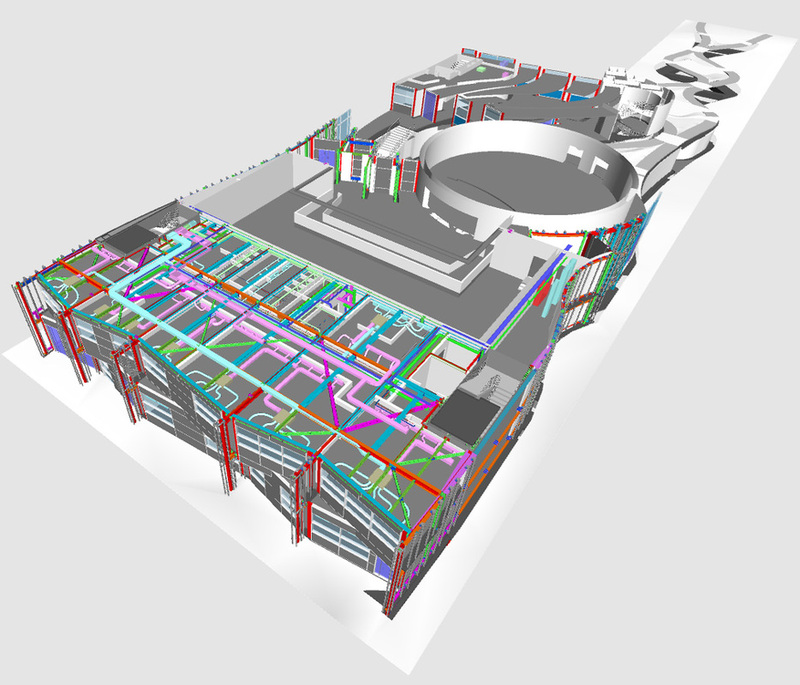 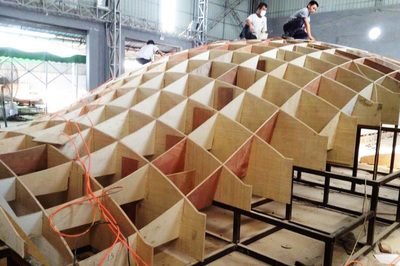 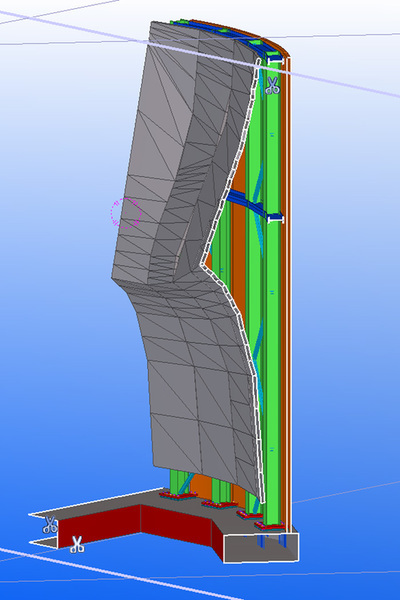 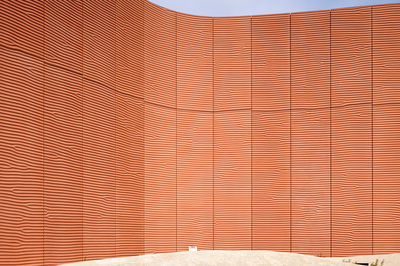 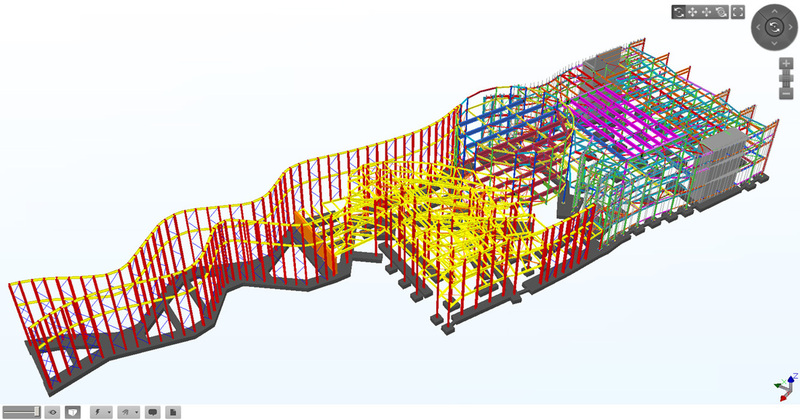 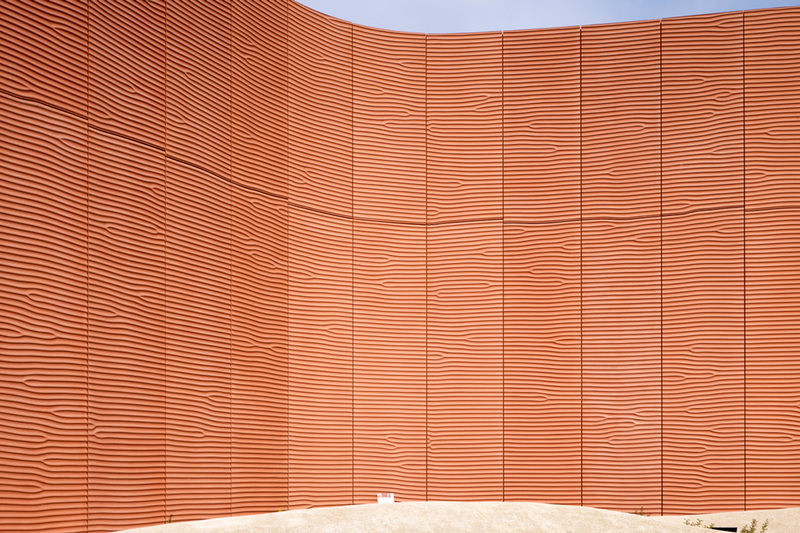 The introduction of BIM and parametric design with advanced fabrication techniques formed the basis for a coordinated, collaborative approach to the entire project. This method allows information to flow freely – between architects, engineers, technical specialists, clients and operators from different cultures – to promote productive and open working relationships throughout the construction process. 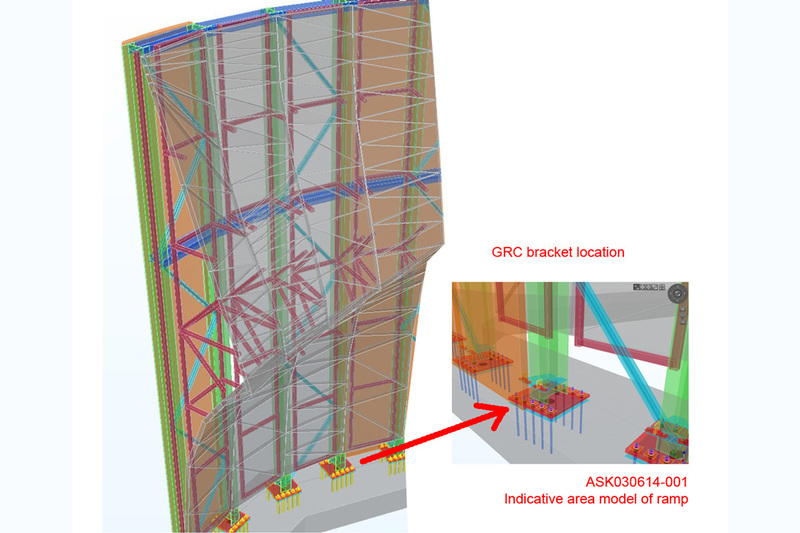 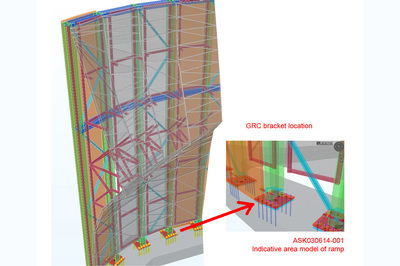 The development of a holistic BIM workflow consolidating the processes of design, through construction and assembly for the geometrically complex facade components have helped the participant teams to reduce design conflicts and achieve smooth collaboration through the active participation during the design phase. 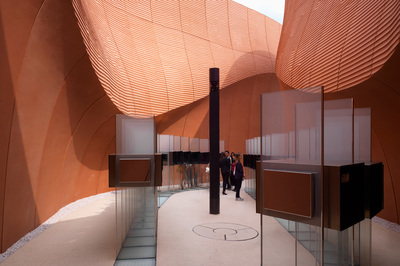 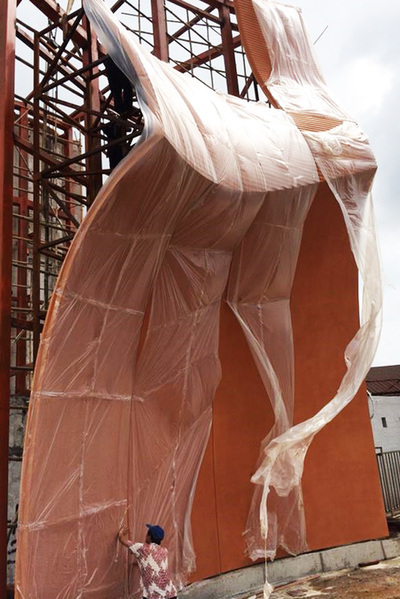 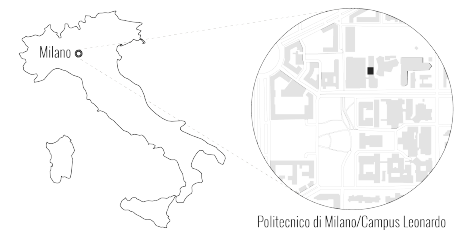 Moreover, better and efficient designs were produced without redundant or unneeded information which helped for adhering to the fast-track schedules in the EXPO’s challenging timeframe. 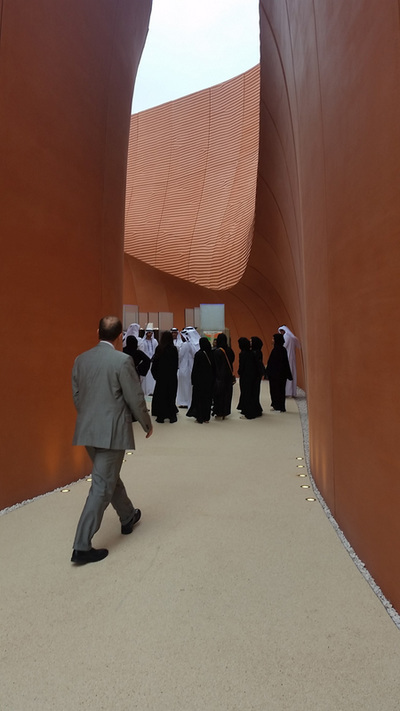 Client: National Media Council of U.A.E.